I just realized I’m a bit behind on my posts. I’ve been out and about, going places and events, yet I haven’t been able to blog about them lately. So as it is my break right now, I will try to squeeze in one. 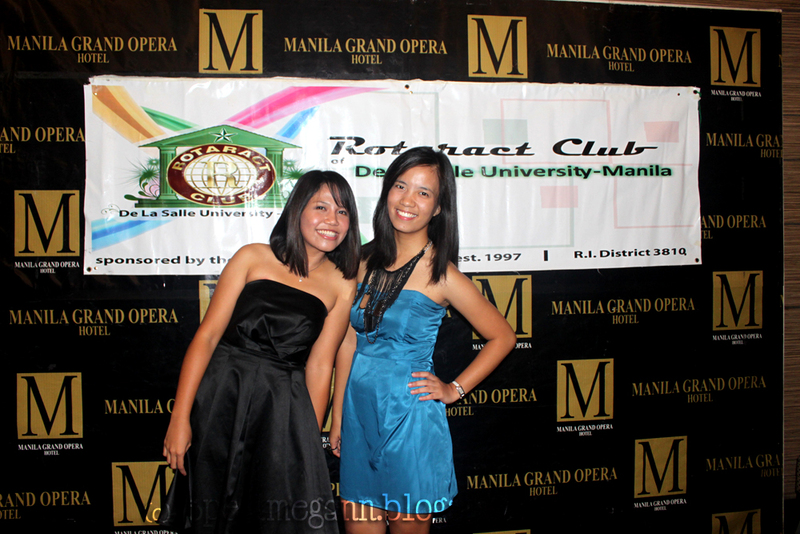 Last November 5, the Rotaract Club (RAC) of DLSU held its Induction at the Manila Grand Opera Hotel. As a new member, I was part of the induction proper during the program. The event was attended by members of the different Rotaract and Rotary clubs. 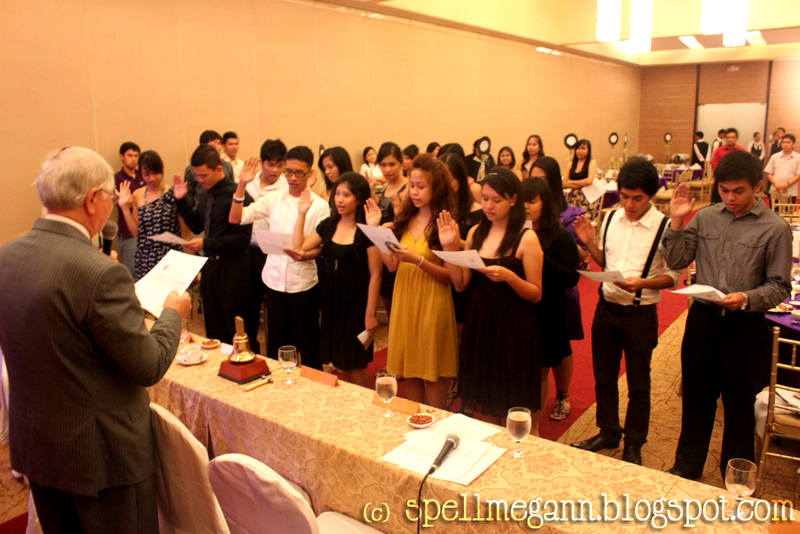 Even President Gert Gust came to support the event, as he was the one who led the oath-taking. Attendees came in well-dressed for the event, as the invitation specified “semi-formal” for the event. I was quick to pull out the blue dress I bought long ago but never had the chance to wear. It’s been hanging in my closet for months! I figured it was time to make use of it (I nearly forgot about it, even). 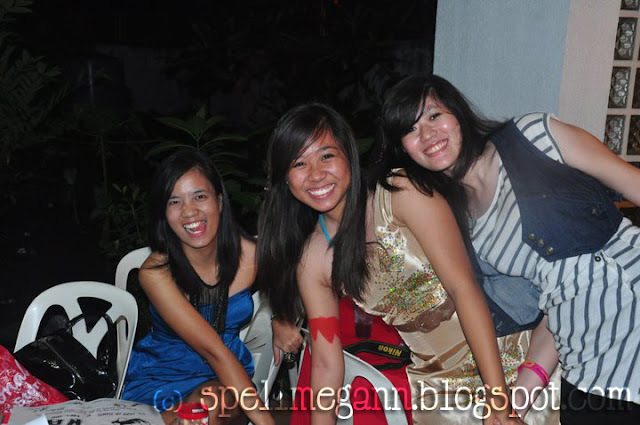 I paired it with Anagon and Stylescene accessories to add more edge to the rather simple dress and I was ready to go. 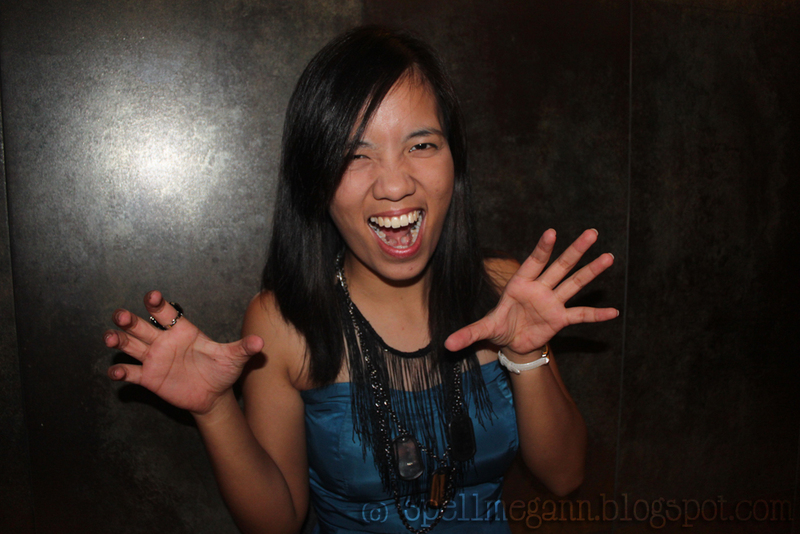 The same night, I also attended the Dragonboat Halloween party! And in one of my previous posts, I was so excited to share with you that I was going as a pirate for the said party. Unfortunately, since the Induction ended really late, when we got to the party, people already had their costumes off. I was kind of bummed because I was so looking forward to getting my arghh! on, but oh well. 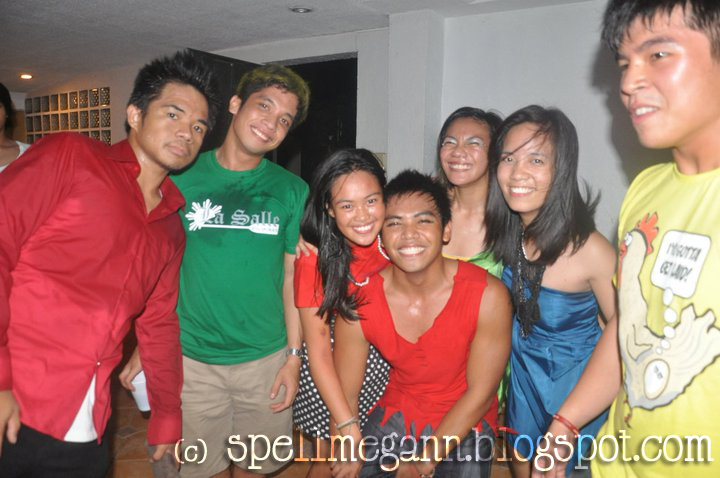 The party was fun nonetheless! I think I just lost my legs right after from all the dancing and people accidentally stepping on my feet. Ouch! My Friday night ended at 2:30 in the morning. And by the time I got inside the room, I was pretty much dead already. Heehee so much fun! Anyway, I have to go. I have to meet some of my friends for dinner and maybe talk about our television program pitch-in. wow! fun night indeed! <3 the pictures looks so cute!